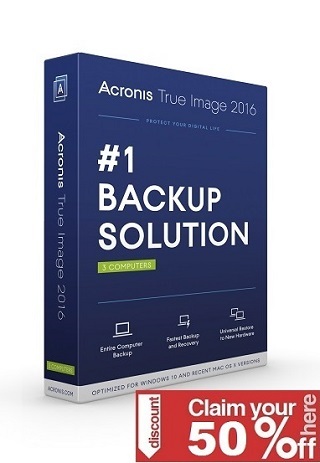 Deleted files or experienced a hard drive failure? Can’t access a disk or memory card? Desperate to get your files back and considering a data recovery service? Save time and money and perform the recovery yourself! You are perfectly able to handle the job when armed with a proper tool. 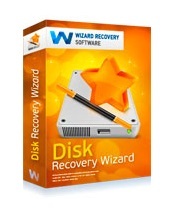 Disk Recovery Wizard makes it simple to everyone and their mom to recover data from corrupted hard drives and restoring information from damaged disks and partitions even if Windows can’t see or access them!